 AIR is the first breath of the timeless collection inspired by the great themes by Jenny Sacerdote. Extremely fluid, from a vocabulary point of view, AIR is a real stream, as natural as fresh. It carries with it the remarkable values of respect, transparency, innovation and tradition of the famous label. Through its legend, each piece expresses the breath both poetic and fresh of the 20s. To softness and strength are mingled, so that to provide the absolute touch of youth by Jenny Sacerdote. Simplicity and quality come in noble materials. Silk is worn next to the skin. It is much more than a journey suspended in time that is suggested here. This collection is an invitation to discover flexibility, weightlessness and pure agility.